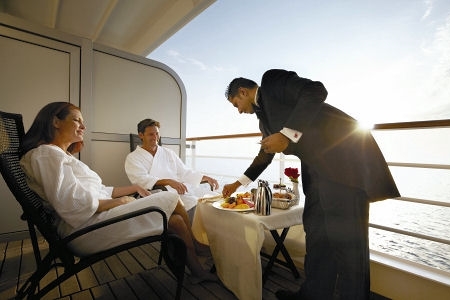 Their warm, welcoming crew takes care of the details so guests can enjoy a relaxed, rejuvenating retreat at sea. 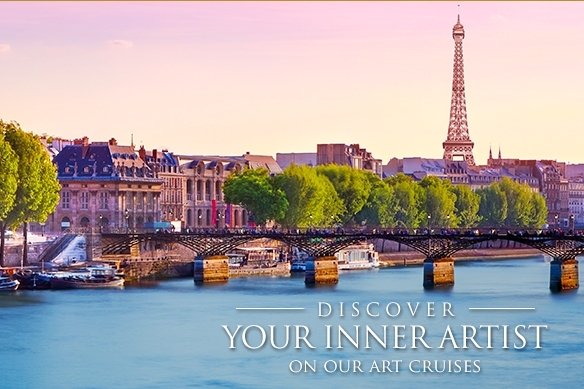 You'll feel instantly refreshed exploring the comfortably elegant surroundings onboard. 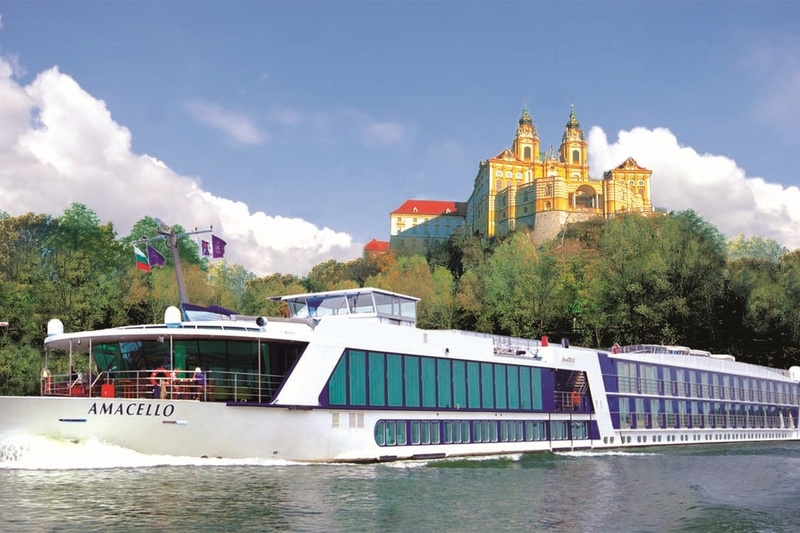 Princess ships offer something for every style and mood with a variety of entertainment options and tantalizing cuisine that’s freshly prepared from scratch. You'll get it all with Princess – The Consummate Host®. Get a glimpse at the behind-the-scenes action on the Princess Cruises Ultimate Ship Tour. Final stop is the command center, where you'll meet the Captain and enjoy breathtaking views from the bridge!